Does your car feel like it heats up to a million degrees during the summer? Are you home’s energy bills getting higher than you want to be paying? Or perhaps you want to increase the privacy and security of your commercial building? All of these things are possible! All you need to fix all of these problems is to install some window tinting. 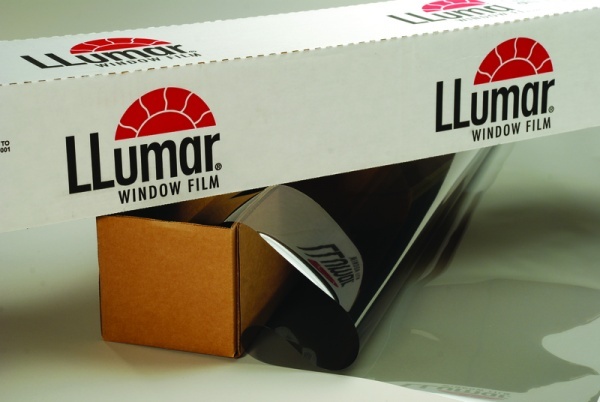 There are a few things that you should know before you do decide to purchase window tint. 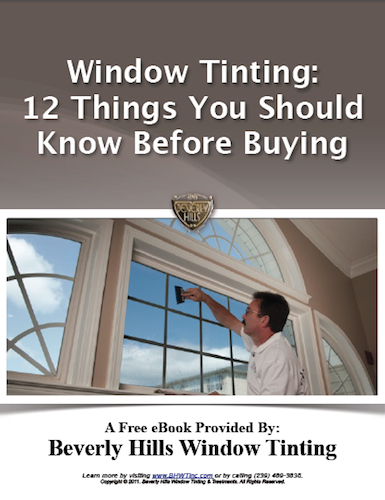 This is the 12th installment of the “Window Tinting – 12 Things You Should Know Before Buying” eBook, which is available as a free download. Vehicle Window Tinting, if properly installed by tinting professionals, has a warranty of 1 year, 3 years, or a lifetime depending on which film is used.